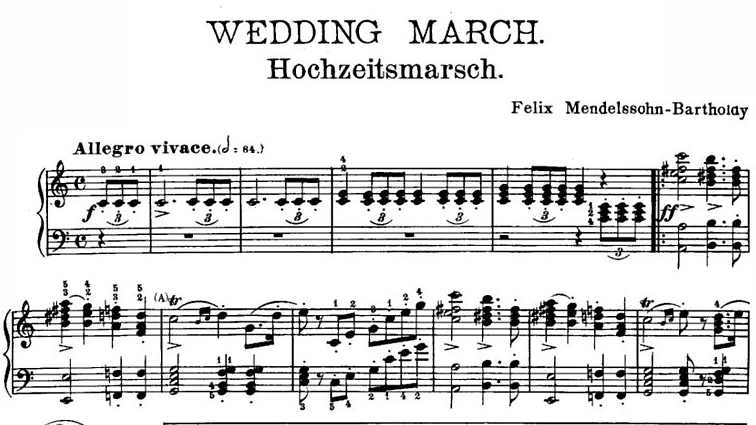 On this day in 1858, Felix Mendelssohn’s “Wedding March” was played at the marriage of Queen Victoria’s daughter. It has since become a staple of the ceremony. The piece is typically used as a recessional; on the other end, “Here Comes the Bride” is the more common name for Richard Wagner’s “Bridal Chorus”.